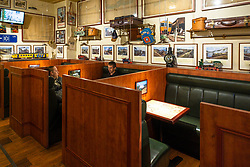 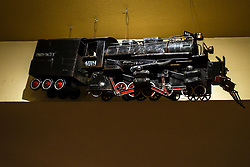 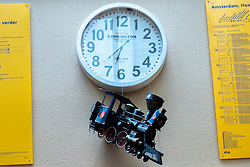 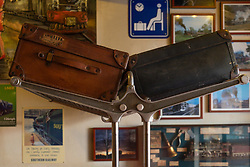 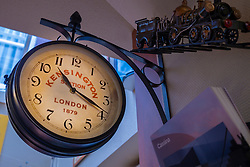 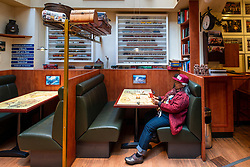 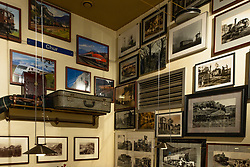 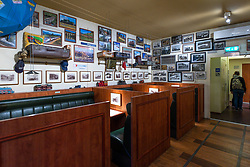 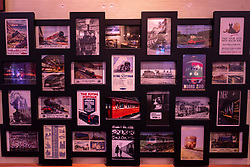 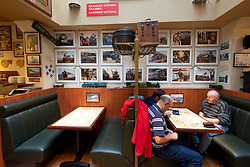 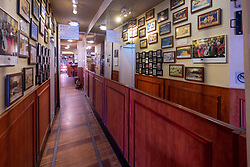 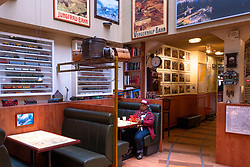 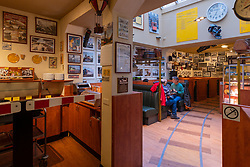 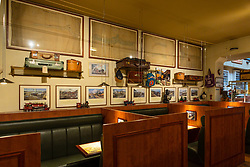 The A-Train Hotel is a unique hotel with a train theme. 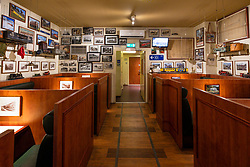 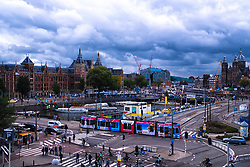 Ideally located opposite the Central Station, right in the heart of Amsterdam. 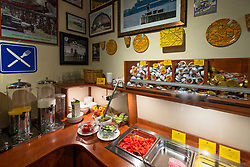 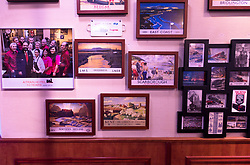 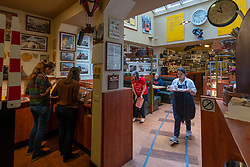 All the famous shopping streets, sights, cafes, restaurants, and theaters, are within walking distance of the hotel. 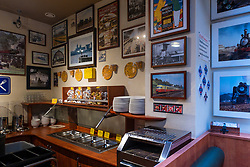 All 34 rooms are comfortably furnished and equipped with a modern bathroom with hairdryer, radio, satellite TV, a safe, work desk, telephone and free WIFI. 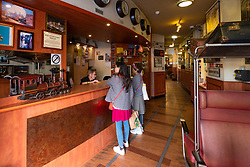 The hotel has a lift, a luggage room and there is a 24-hour check-in service. 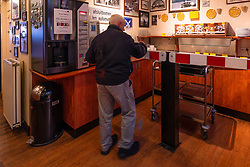 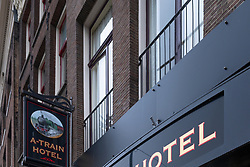 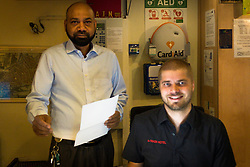 The A-Train Hotel is an informal hotel, owned by Jos Heijnsdijk, Erika Jonker and the friendly General Manager Ali Hassan.